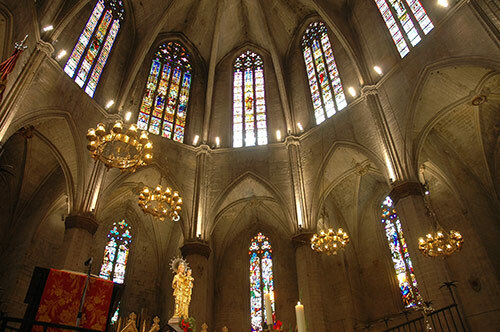 The See is one of the most representative examples of the Catalan Gothic and it is also a symbol of the Bages district capital, work of Berenguer de Montagut. The Cathedral is also of great interest for the works of art preserved in the interior, especially the set of Gothic altarpieces. 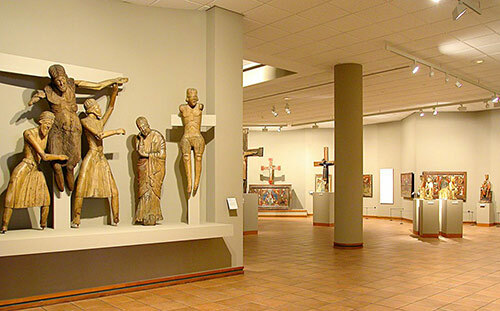 The Regional Museum of Manresa is an institution at the society’s service, which aim is to preserve, study and spread the knowledge of the historical and the artistic patrimony of Manresa and Bages region. It is situated where, more than 900 years ago, a canon comunity decided to settled to follow the rules of Saint Agustí. It became the parrish of Santa Maria de l’Estany more than three decades ago. At present what remains is the church as well as the museum rooms andthe extraordinary Romanesque cloister, a jewel of the religious sculpture in international terms. the Episcopal Museum of Vic holds a magnificent collection of Romanesque paintings and sculpture master pieces, and works from the Catalan gothic epoch. 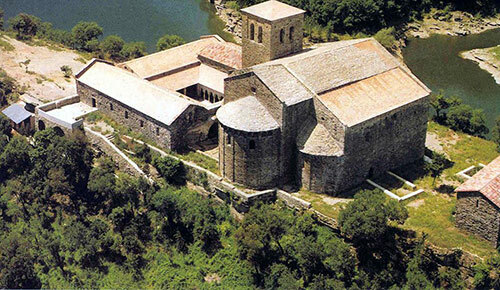 Sant Pere de Casserres is one of the most important buildings of Catalan Romanesque architecture. 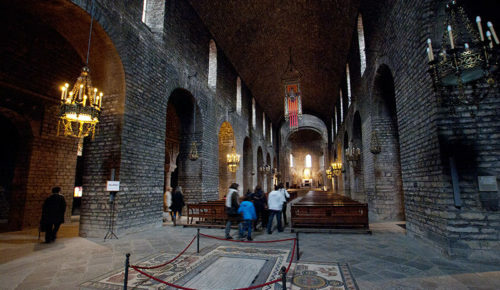 Concretely it belonged to the Benedict order of Osona. 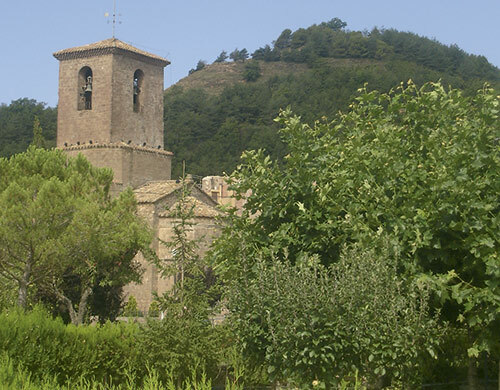 the monastery of Santa Maria was founded around 879 by count Guifré el Pilós (Wilfred the Hairy). It was fundamental in the development of Romanesque architecture. Its restoration between 1863 and 1893 mark the period of plenitude and then the end of the Catalan renaissance movement. The monastery was founded around 885 by the count Guifré el Pilós and destined for his daughter Emma. It profoundly influenced the life of the village. The importance of its library, archives and the book of songs of the trobadors, Catalan medieval poets, bear witness to the important cultural life in the monastery.